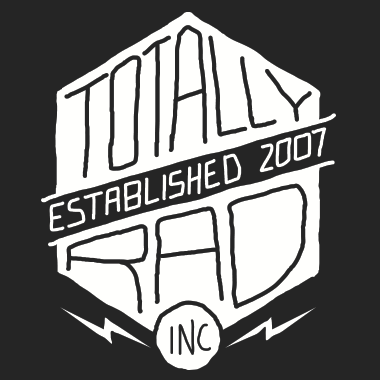 I need to re-download my product – Totally Rad! Inc. Need a new download link? No problem! If you can’t remember what email you used, or you’re having other login trouble, then please open a support ticket and we’ll look into the situation. We’ll need any information you can furnish about your order. Other emails you commonly use, different names that you might have placed the order under, your phone number, a receipt – anything at all can help. If you login and don’t see all of your orders, then it’s likely you’ve used two different email addresses in the past. Open a new support ticket and we’ll combine your account history under the email you’d like to use.